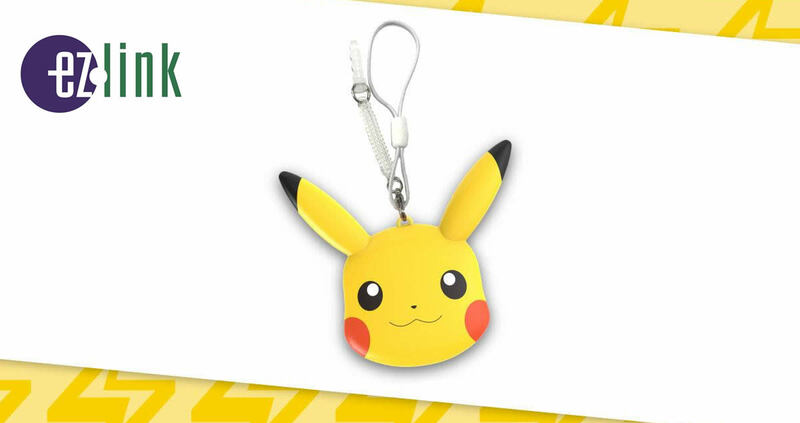 Here’s one for your Pokédex: Pikachu EZ-Charms! Get your hands on them now; available progressively at Buzz outlets islandwide at $24.90 each (no load value). 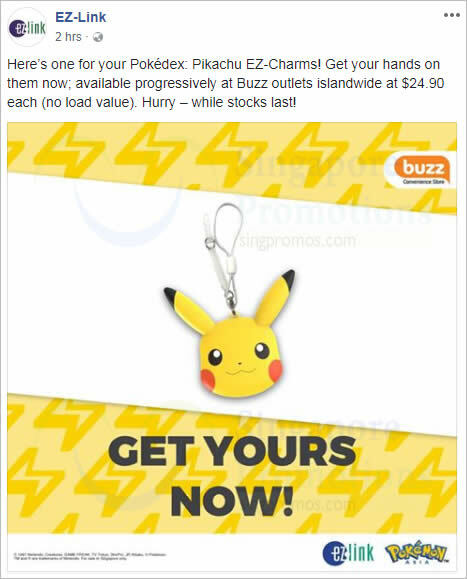 The EZ-Charms series is a special ez-link card in the form of a trinket. It is a form of contactless technology designed by EZ-Link to make using ez-link smarter and trendier.